I don’t know whether or not we made any progress in this episode. Why is that? Well, you can break down what happened into two sections. 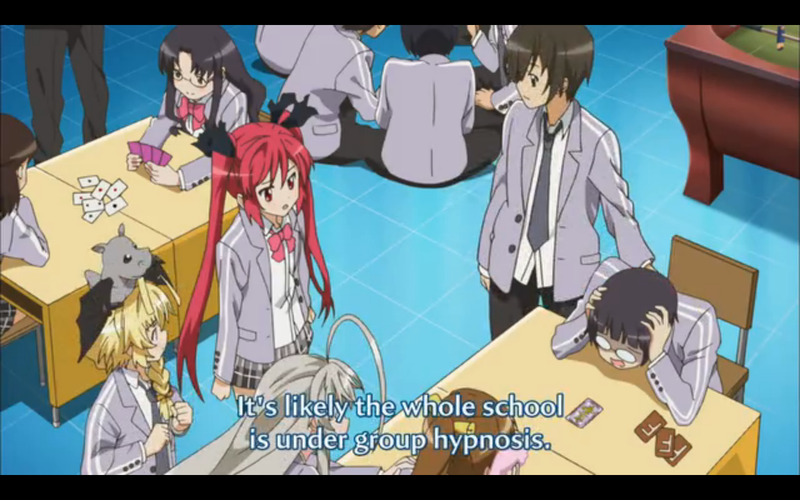 The first is the school being put under group hypnosis. The gang always has to fight aliens. The second would be the return of Kuune. Let’s talk about it. The students that go to the same school as a protagonist sure have it tough. 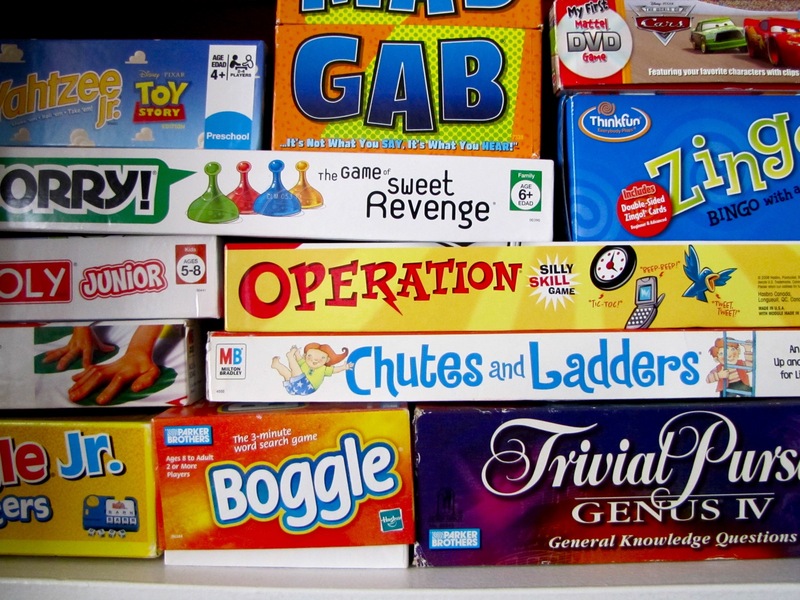 Everyone goes to school to find their classmates playing analog games. The only anime that would hypnotize students and make them play games would be this one. They end up fighting some Cthughan turrets that look a like Kuune. The group thinks that she is behind all of this even though they find a man in the principle’s office. There is an anti-violence field that prevents everyone from attacking him. So, they get challenged to play games with the guy. Of course, they all make quick work of him because they only play games in this show and they release the school from the hypnosis. Apparently, the guy was sent to Earth in order to do research for a new card game that his boss wants to make. 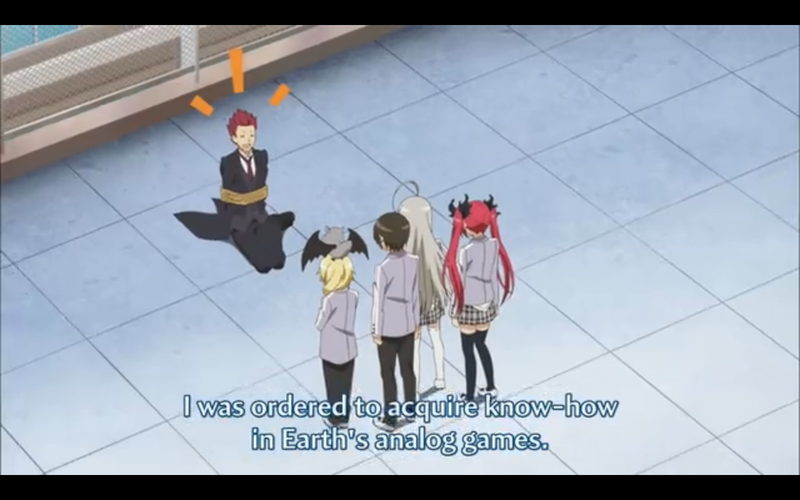 Earth is the source of great games in this universe. They thought that Kuune was behind all of this because she did escape the pocket dimension at the end of the last episode. Apparently, she was too busy playing her game to realize that she was trapped and she escaped in order to get an event character for said game. I guess that someone as strong as Kuune can easily escape a pocket dimension like that one. I wonder if everyone will get their rooms back now. The bad part was the fact that Nyaruko messed up the illusion that Kuuko and Mahiro were trying to make by clinging onto him. Luckily, a kiss on the cheek would suffice for shocking everyone. I hope that we get more of that in the future. We need to play more board games. I am not a fan of what happened for most of this episode. The fights that are in this series never feel like they mean anything. In an action series, they use fights to further the story. In this series, fights are usually an excuse to make some quick jokes and remind us that the concept behind this anime is completely insane. I like action, but it isn’t great in every series. I prefer the romantic comedy stuff that they give us because it usually provides some quality plot progression. Although, I am not always a fan of the very sexual nature of things. Here is more of my personal bias for you. I only liked this episode because we got to see more Kuuko. Not only that, but we got to see more of Kuuko with Mahiro. 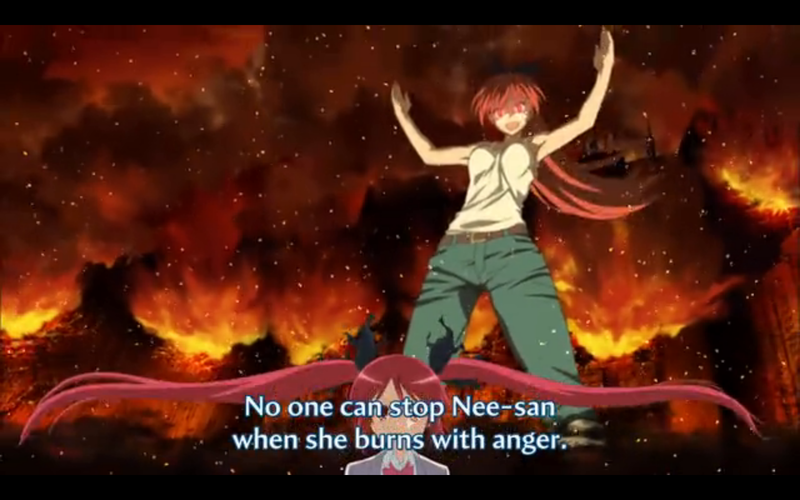 I know that I enjoyed what Mahiro and Nyaruko had going on, but that was only because it got the story moving. I would be very happy if the story involved Mahiro and Kuuko being together, but I just can’t see that. 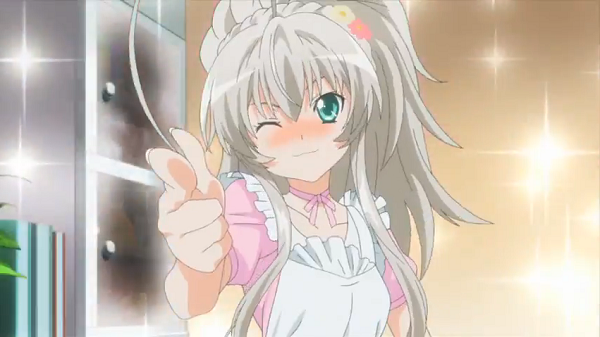 Unfortunately, Nyaruko’s name is in the title of the series. I guess that means you can’t have her losing out on love like that. I hate it when the endgame is that obvious, but you can’t do much about it. I would say that I am looking forward to more of this, but I don’t see the series giving us more of the real story next week. Haha, I don’t know too much about progress for this particular anime because…well, it’s more random and doesn’t really have like the big, big boss in the ending of most anime, to be honest. And to me, I’m fine with that. After all, I think this anime is an exception. I am the kind of person that is always looking for a story. Obviously, some things just don’t have that strong plot, but it seems necessary in my mind. Having said that, I still voluntarily watch this series.